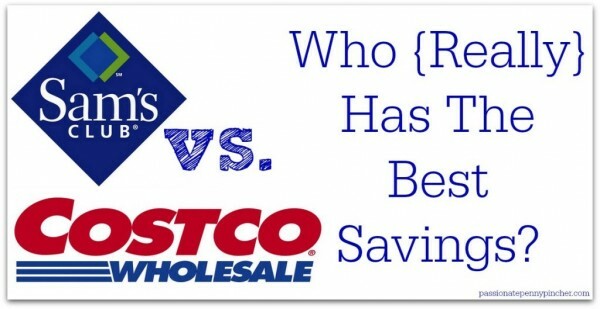 Costco vs. Sam’s Club: Who Has the Best Savings? 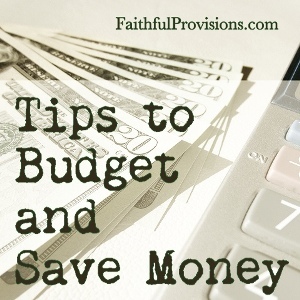 The girls over at Passionate Penny Pincher have done some serious research into all the different products at the two top wholesale warehouses, Sam’s Club and Costco. 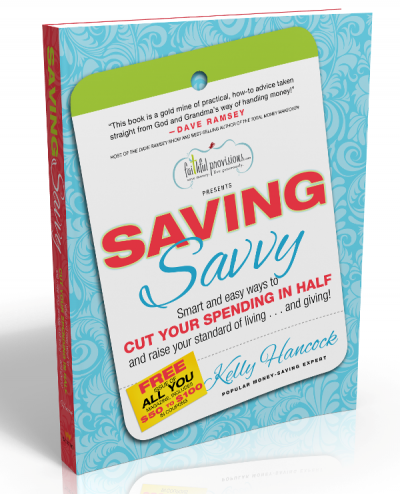 Checkout their article Who Has the Best Savings? to see what they found. If you are a Costco shopper, be sure to checkout all the great Costco Meal Plans under $150 for 20+meals. I haven’t read the article yet, but SAMs is owned by Walmart- so I won’t be shopping there. When the third richest family in the world pays their people reasonably and provides healthcare like every other business, stops signing their underpaid workers up for public assistance and state paid healthcare at the orientations – then I may shop there! !